Want to pay your sellers in real time? Don't want to handle the pain of refunds? 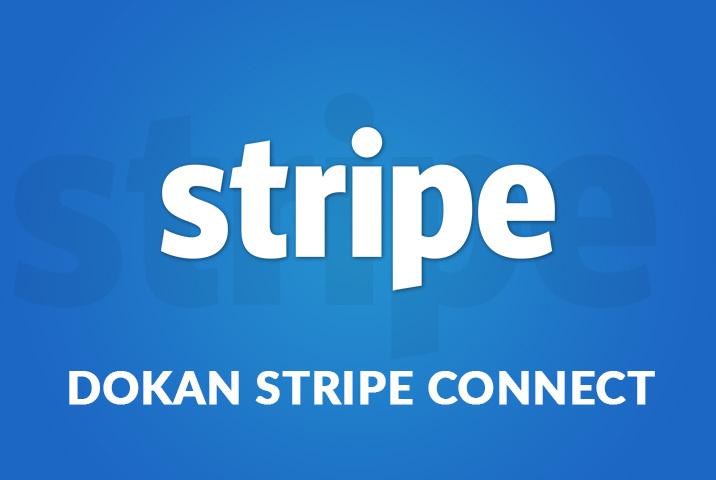 Stripe Connect is the ultimate payment gateway – famous for low fees!! 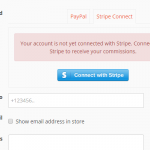 Just like PayPal Adaptive, if you want to pay your sellers in real time, then this is the plugin for you. 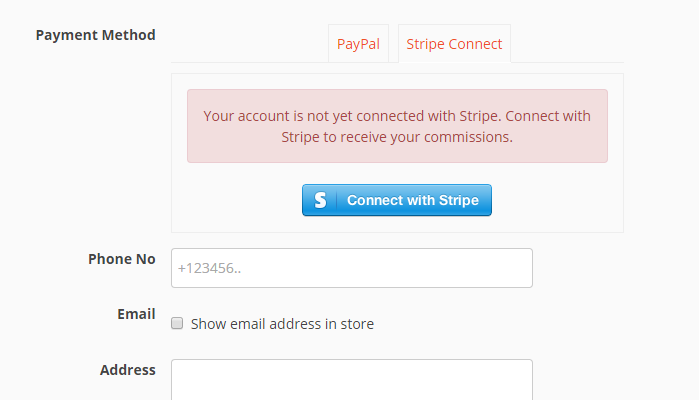 Stripe is well known for their low charges and user friendliness. 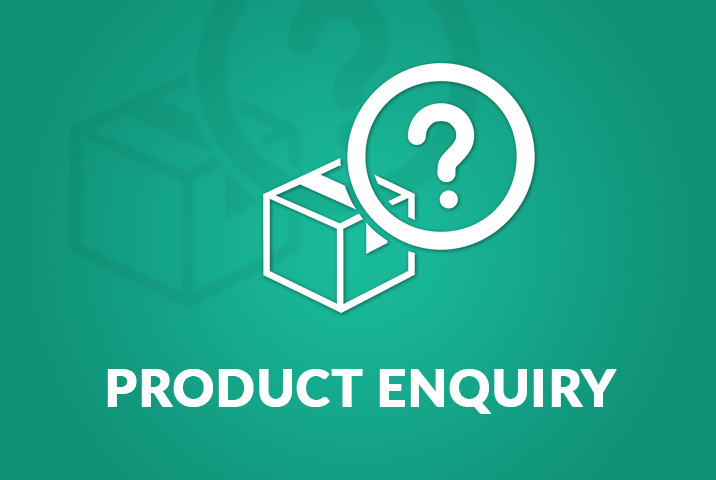 We have used their official API and maintained WordPress and PHP coding standard. 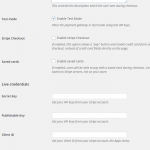 So it is secure and reliable payment system for your multivendor shop. 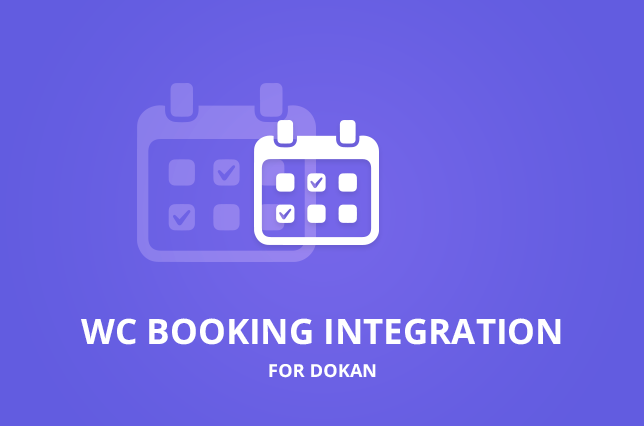 More details about this add-on can be found on our documentation section. 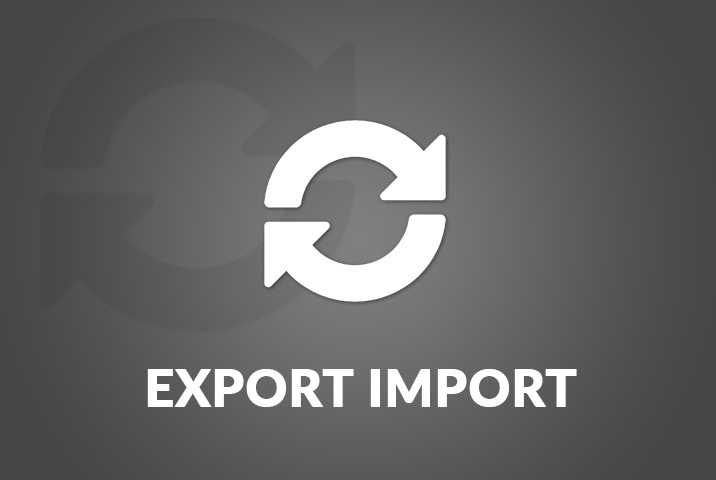 This add-on allows your sellers to export and import products from front in .xml and .csv format in your Dokan powered marketplace. 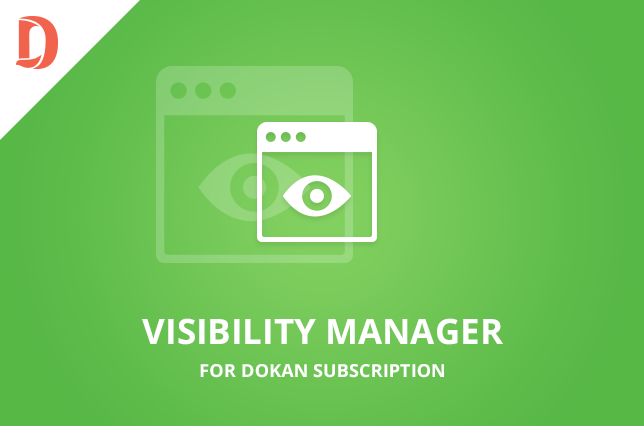 Hide or show selected Dokan Subscriptions and arrange them in the order you want with this Add-on for the Dokan Subscriptions plugin.